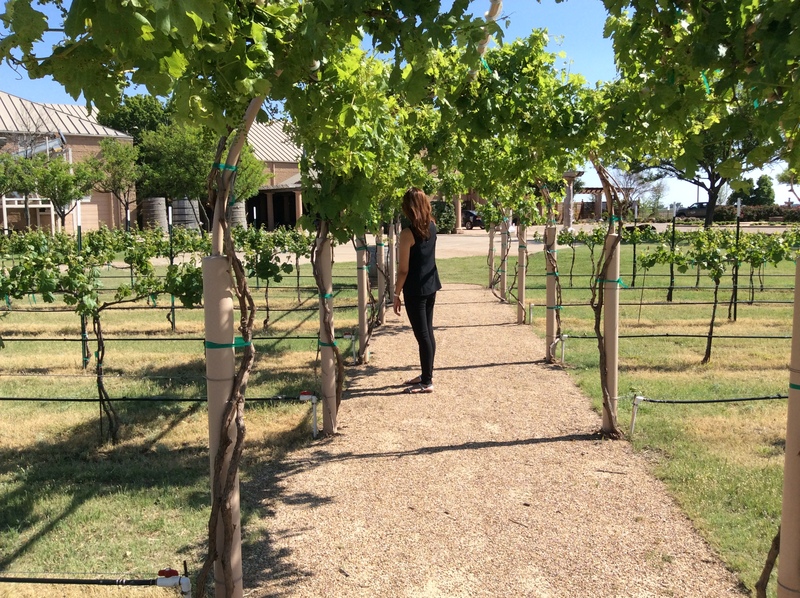 Lubbock, Texas, wine country beckons. 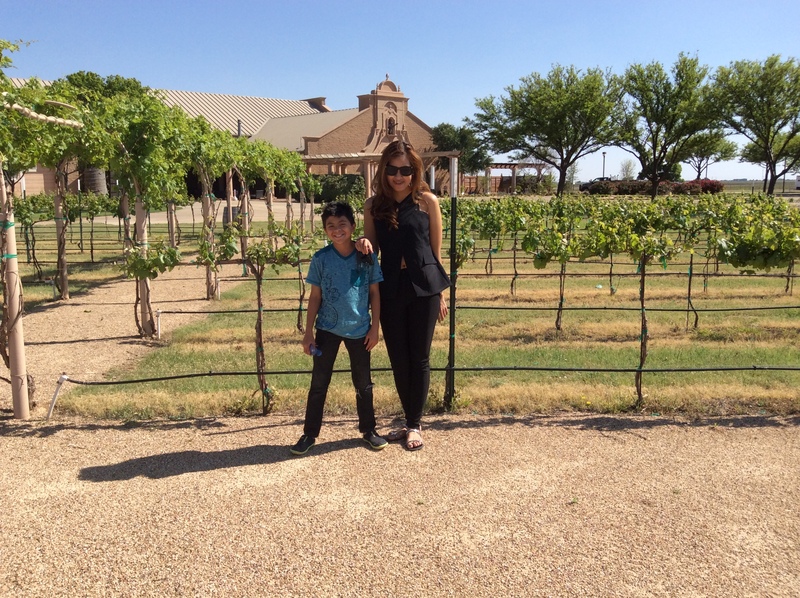 Last Wednesday Kornpanod (Mink) Stiensape, my grandson, and I went on a field trip to Lubbock to visit three wineries. Mink, my second daughter (in my heart), lived with me as an exchange student six years ago and came back this past month to visit. First, we stopped at McPherson. The tasting room, located in downtown Lubbock, not only has various wines to taste but also sells unique and fun items from candles to napkins to T-shirts. McPherson specializes in dry white wines although they do produce a nice sangiovese as well. 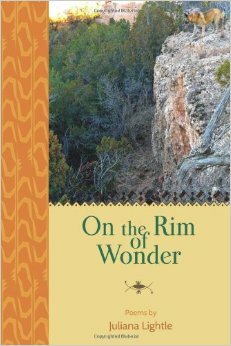 Next we drove south of town to Llano. The current tasting room is small. The staff is friendly; tasting and tours are totally free unlike McPherson which charges a small fee for tasting. The tours did not seem to be on an exactly strict schedule so we had to relax and wait a bit. 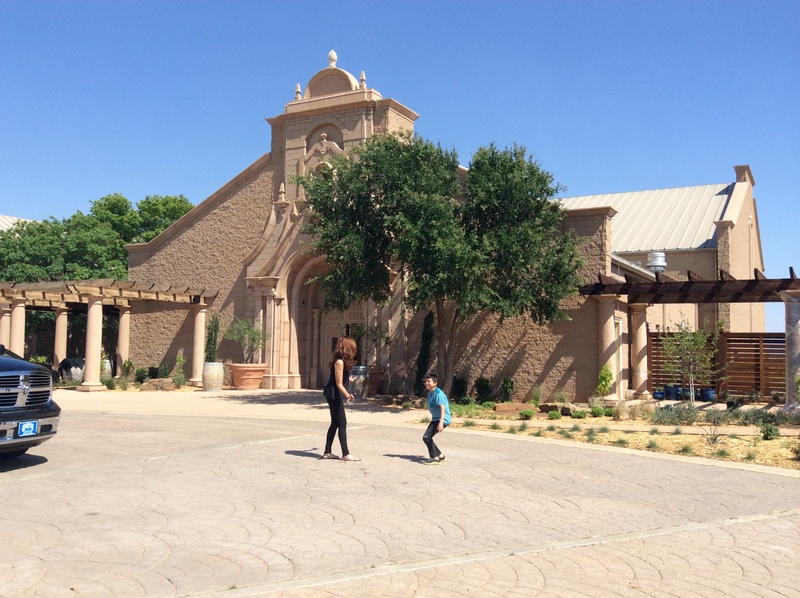 This photo shows the tasting room at Llano Winery. I think Mink and I tasted at least half of the red wines, ending with the port which included chocolate to go along with the port. My grandson took photos of the giant stainless steel vats. Personally, I enjoyed the oak barrels much more. The tour guide explained the difference between the effects of newer barrels and the older ones, e.g. 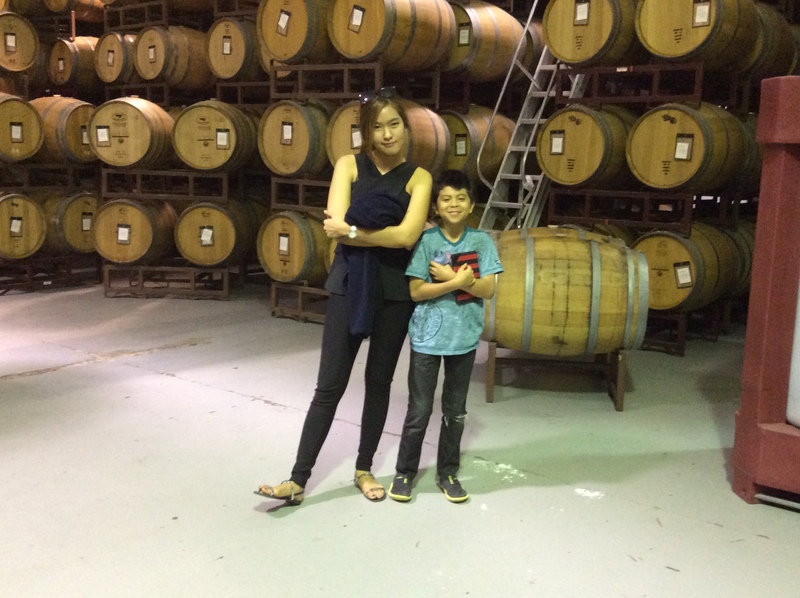 35 years old, urged us to touch the surface of the barrels, and explained the varied effects. The newer the barrel the rougher the surface of the wood. Newer barrels “breathe” differently than older ones which, of course, alters the effects as well. 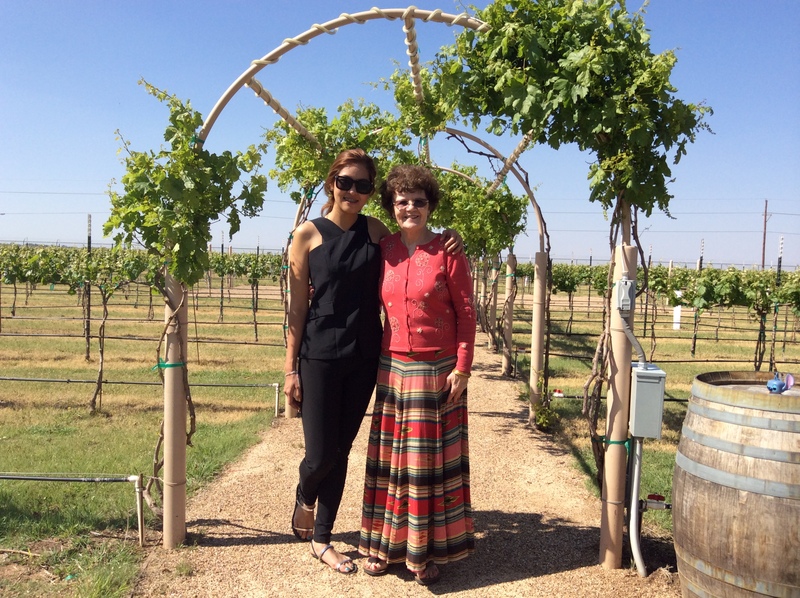 Next we drove a short distance farther south to Caprock Vineyards. The lady at McPherson told us Caprock was getting out of the wine business and planned only to host events. Absolutely not true according to the young woman at Caprock. The new owners plan to extend not curtail the wine aspect of their business. This includes surrounding the beautiful central building with vineyards from which they eventually plan to make wine. This is already in progress. Caprock is beautiful, full of elegant ambience which probably explains what others perceive to be an emphasis on events which they do intend to continue. Caprock charges five dollars for five tastings. The labels of at least one of their wines is very misleading. I like dry, red wine. The young lady convinced me to try the Sweet Tempranillo. It is not sweet; it mystifies me why they call it sweet. I do not like sweet red wine, but I liked this tempranillo. It is light enough for summer but dry enough for those who like dry wine. For those unfamiliar with Texas wines, tempranillo has become the go to grape for at least this part of Texas. The front of the main building walking from the parking lot to the right. On the path that leads into the malbec vineyard. There is a pathway that winds through the vineyard and an empty area in the middle where an event could be held. These photos are also in the malbec vineyard looking toward the main building. Note: I know this is Monday, not Sunday. However, a big electric storm came through just as I started to write this on the computer. Given that lightning strikes have injured or ruined my TV twice, I got off the computer and shut down the TV.